Carrie interviews high performance coach Cindra Kamphoff! Cindra discusses her work with the Minnesota Vikings and the excitement of their recent victory. She also shares some of her top tips for mental toughness and walks Carrie through an exercise you can try at home to move from your comfort zone to your courage zone. Dr. Cindra Kamphoff is a certified mental performance consultant, popular keynote speaker, and author who works with professional athletes, executives and championship teams around the nation. 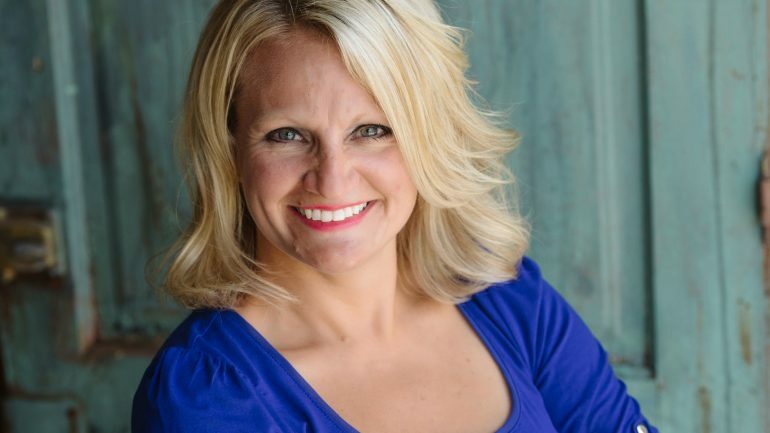 She is the author of “Beyond Grit: Ten Powerful Practices to Gain the High Performance Edge.” Her clients range from Verizon Wireless, Mayo Clinic Health System to the Minnesota Vikings. She is the Vikings’ mental performance consultant where she works with the players one-on-one to train their mind for peak performance. Her work has been featured in Sports Illustrated, New York Times, ESPN the Magazine, USA Today, and Runner’s World Magazine. She has a podcast available on Itunes called “The High Performance Mindset.” Her Ph.D. is in sport and performance psychology, and she speaks on how to gain the high performance edge while providing practical strategies that work. In her spare time, she runs and trains for marathons. She has run 15 marathons including the Boston Marathon 5 times and in 2012 she won the Omaha Marathon.